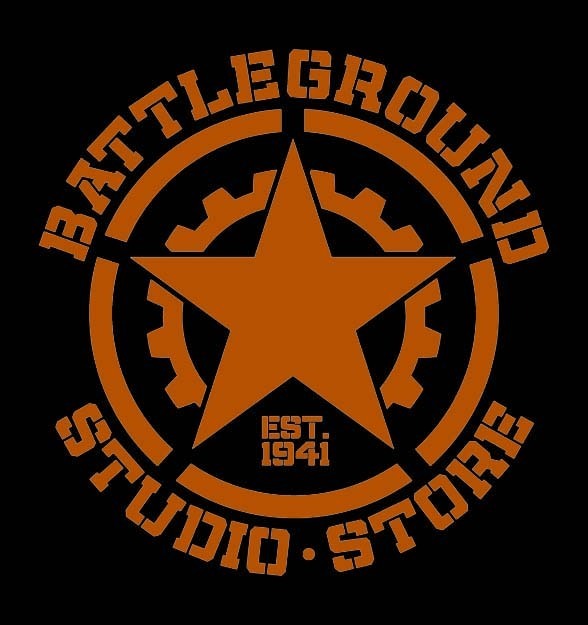 BATTLEGROUND STUDIO was founded six years ago by graphic artist William Borde. With 16 years of experience in the art industry, William has been privileged to work with worldwide brands, using different art styles to create commercially successful designs for the entertainment and apparel industry. Of all those styles, it is in “vintage” that William feels the most connected, particularly to the 1940s and 1950s. A passionate keeper of World War II memorabilia, William’s collection includes a number of pieces, each with its own story to tell. For him, that strong emotional connection to the 1940s stems from his childhood years spent in the South of France listening to his grandmother and great-grandmother tell their own stories of wartime Europe. Those feelings grew stronger over the years, and now William is able to communicate his passion through his artwork. 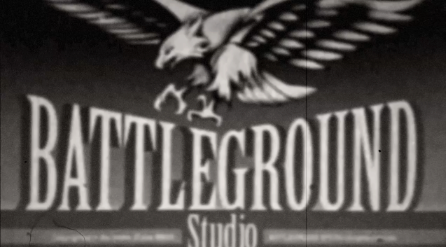 The mission at BATTLEGROUND STUDIO is simple: To spur an interest in a period of historical significance, celebrating the American spirit of unity and reinforcing patriotism.